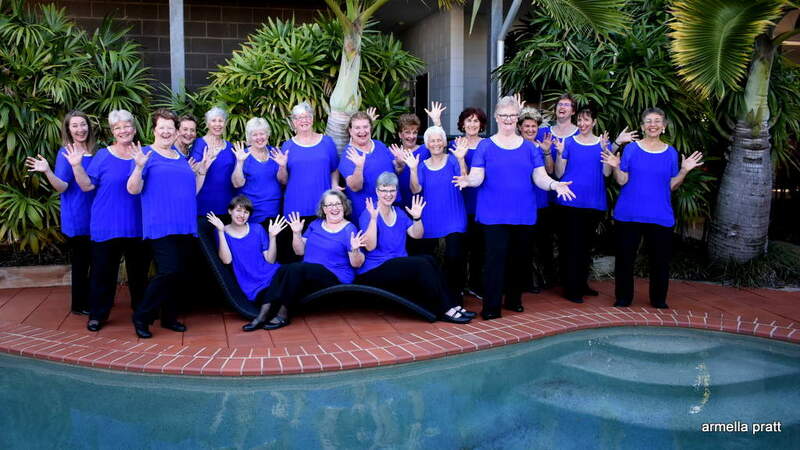 Sometimes events need that something special and our chorus singing at your event will be just that. The love of our art and the songs we sing are jovial, heartfelt and full of soul. In fact our ballads are known for drawing the odd tear. 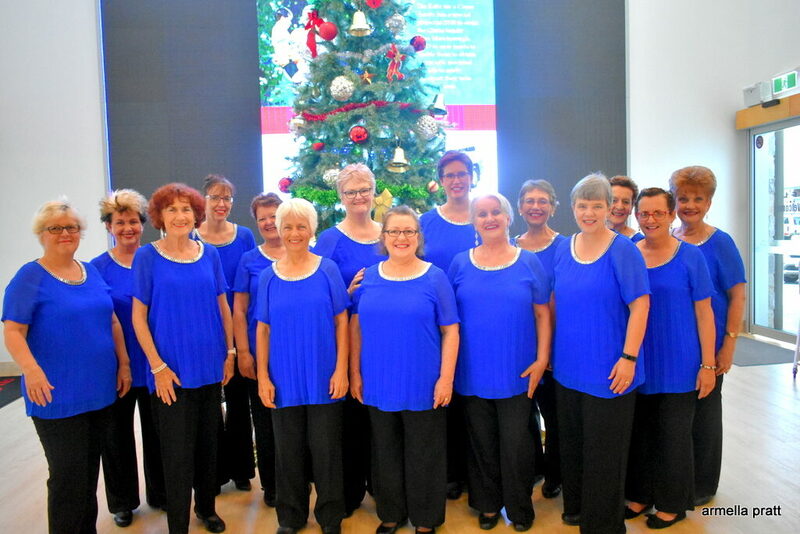 For your event, our Hervey Bay A Cappella Bay Singers will present fully costumed, singing in a four-part harmony sound with energy, enthusiasm and a sense of showmanship that will delight any audience. We take engagements throughout Hervey Bay, Fraser Coast or Wide Bay which are both private and community based. Our focus is to give to our community through our art, time, resources and commitment. 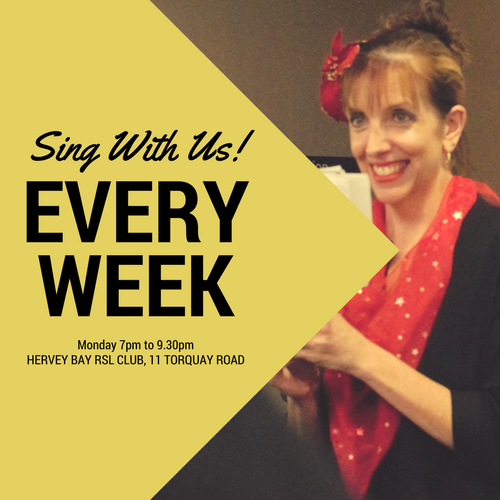 This is why you'll find us singing in hospitals, nursing homes, churches, the Neighbourhood Centre and other community places. 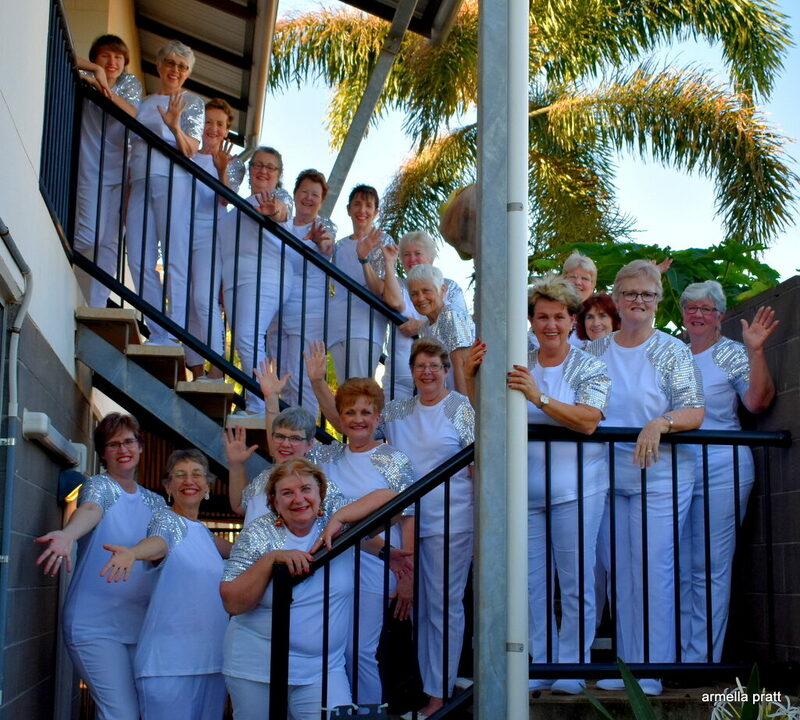 For more information and bookings contact the A Cappella Bay Singers. Our quartet Attune strutting their stuff.